Missouri senators are considering changing how the lieutenant governor's replacement is chosen amid calls for Republican Gov. Eric Greitens to leave office, which would put Lt. Gov. Mike Parson in charge. Senators on Wednesday debated a proposal to require the governor to call a special election to fill a vacancy in the lieutenant governor's office. No vote was taken. The competition to become Missouri's next lieutenant governor is growing. Republican Bev Randles and Democratic state Rep. Tommie Pierson announced this week they're running for the office in 2016. Lt. Gov. 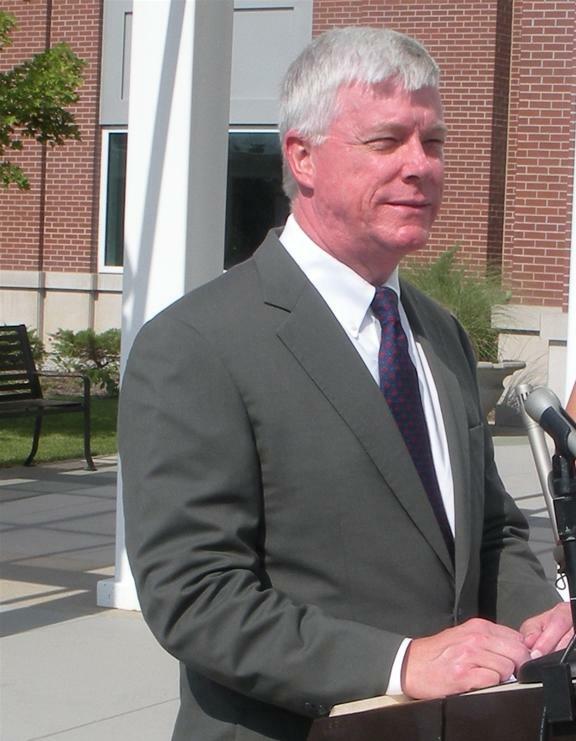 Peter Kinder has decided not to run for a southeast Missouri congressional seat next year. Kinder announced his decision in a written statement Friday, about a month after he publicly said he was considering a congressional bid. Lt. Gov. Peter Kinder's campaign says he will pay a penalty for missing a tax bill on property he owns in Cape Girardeau. 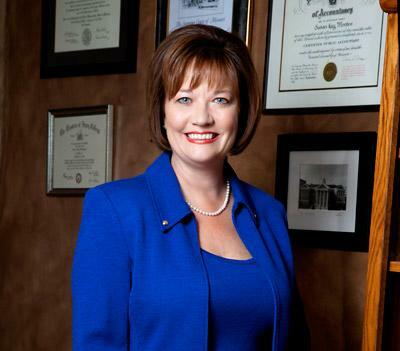 Former State Auditor Susan Montee is kicking off her campaign for Missouri Lieutenant Governor with endorsements from St. Louis Mayor Francis Slay and other Democratic leaders. A Democratic House member from southwestern Missouri plans to run for lieutenant governor. Peter Kinder has decided not to seek the Republican nomination for Missouri governor, and will instead run for a third term as Lt. Governor. Missouri House Speaker Steven Tilley announces his decision to drop out of the 2012 lieutenant governor's race. MODOT says it will support legislation to turn I-70 into a toll road. 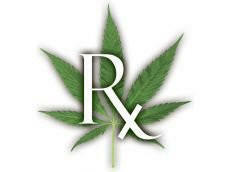 The Jefferson City Council places a sales tax increase measure on the February 2012 ballot. 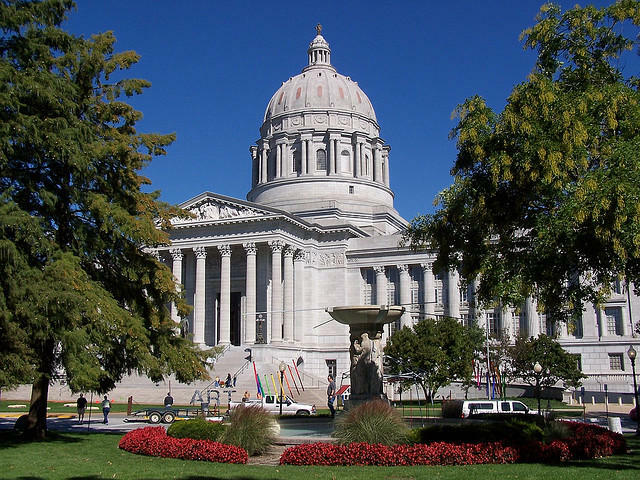 The Missouri Supreme Court decides whether it should overturn a controversial ethics bill. Missourians have never been in love with health reform. A year ago, Missouri was the first to pass a state law prohibiting an individual insurance mandate. It was a largely symbolic rejection of the Affordable Care Act, but now, more serious obstacles are looming. 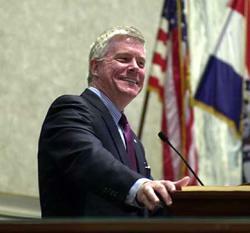 Missouri Lieutenant Governor Peter Kinder is one of dozens of officials from around the country challenging "Obamacare" in the courts. In this weekly Health & Wealth update, the Affordable Care Act moves toward the U.S. Supreme Court.